21 Rosemary Lane: Reminder ~ Summer Home Tours Begin Tomorrow! 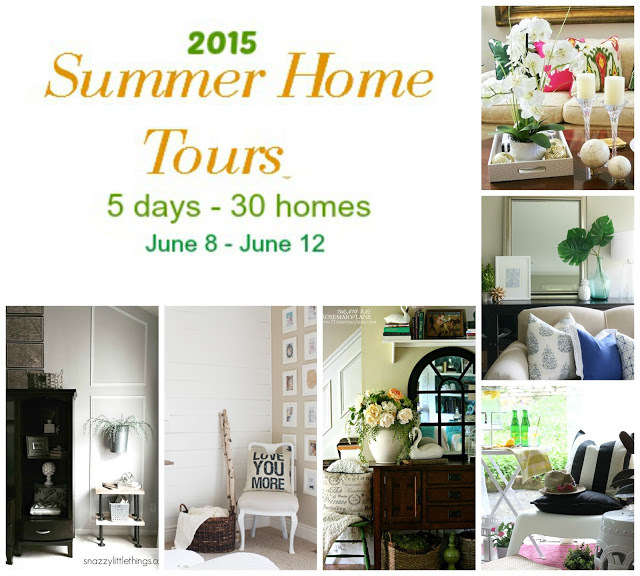 Just as a quick reminder that the fun and inspiration begins tomorrow with 30 blogs sharing their summer home tours. Here is a sneak peak as what you will be seing on Monday!!! ...and you won't want to miss any of these tours!